Anthony), and Trivia Treat (which he had taken over from the feature's original creators). Tribune Media Services, an innovative entrepreneurial business unit of Tribune Company. Headquartered in Chicago, TMS continues to distribute Tallarico's features. 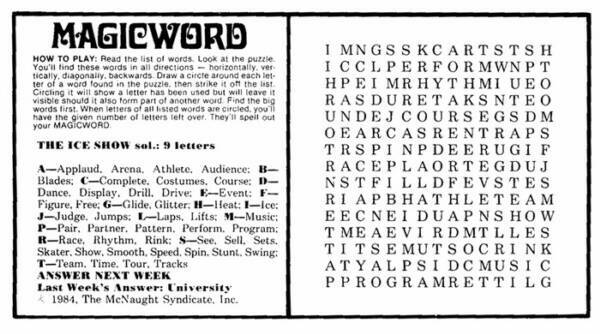 Eventually a trivia/maze spot and a bi-lingual circle-a-word were added to the weekly features. While some features eventually ended, his bi-lingual feature called Word Salsa took off. 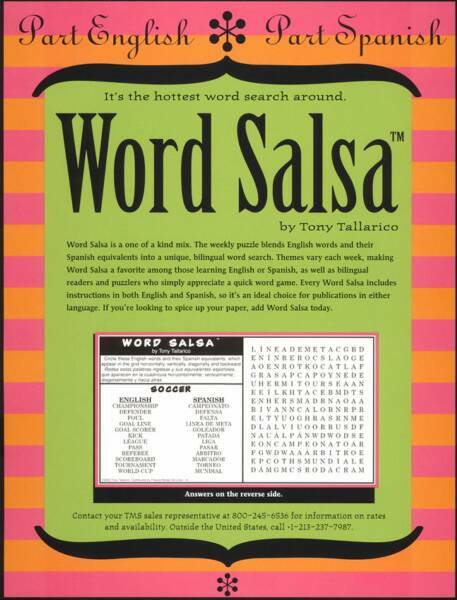 Within months of its introduction Word Salsa became a daily feature. 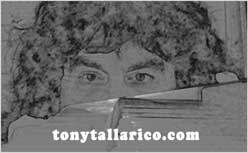 Tony's Word Salsa continues to run in nearly 50 publications on a daily basis all over the country.